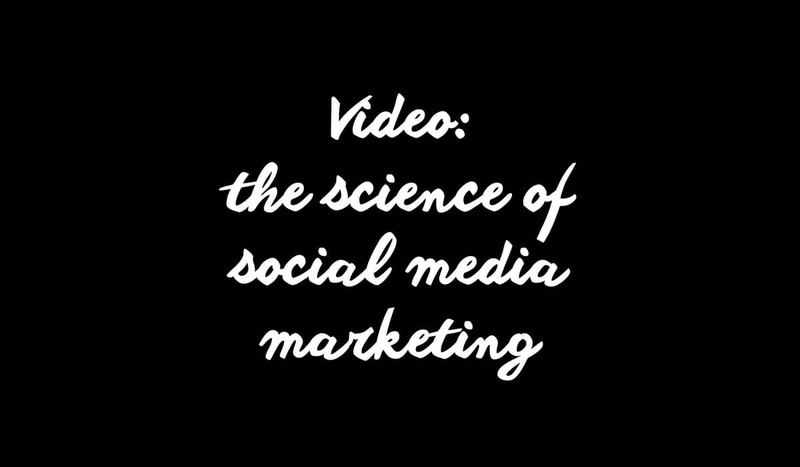 [tweetmeme]Great video here from Dan Zarrella where he bypasses the ‘fluffy’ aspect of social media and focusses on the science bit. I’m very much interested in the psychology of social media and he touches on this also. It’s a bit long (55ish mins) so you might want to leave yourself a bit of time for this one. Did you enjoy this post? Then you might like to subscribe by email or RSS to future posts, delivered straight to you. If we’re not connected on Twitter, follow me there where I share lots of useful links every day. We can also chat there if you like.